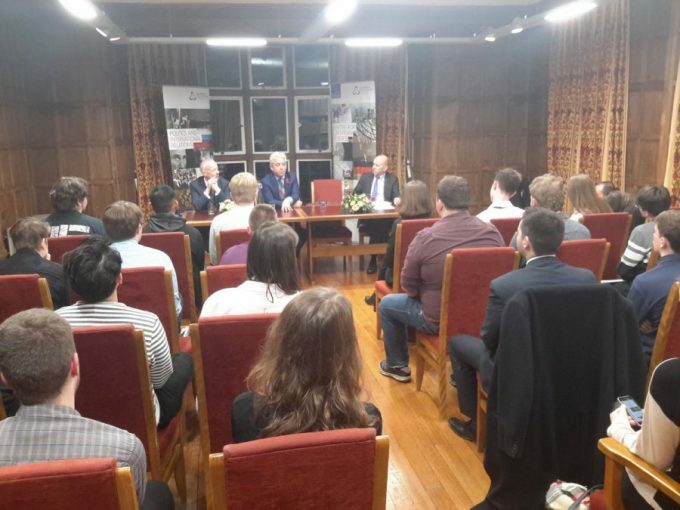 The Politics and International Relations Programme is excited to invite you to three events with exciting and distinguished speakers coming to Canterbury Christ Church University this autumn. All events are open to the public and free to attend (N.B. : booking is required for the lectures by Professor A.C. Grayling and The Rt Hon John Bercow). If you cannot make it, both the lecture by Professor A.C. Grayling and the event with Rosie Duffield MP will be live-streamed via our Facebook Page facebook.com/PoliticsandIRatCCCU/ and later made available on our YouTube channel. You can also follow us for updates on Twitter @CCCUPoliticsIR and @CCCUCEFEUS.